We’re painting houses, condos, apartments, and mobile homes in San Jose, Almaden, Willow Glen, Morgan Hill and beyond. 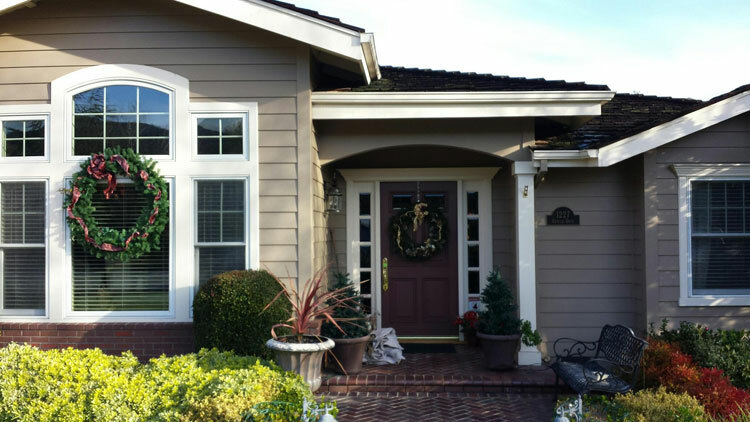 As the saying goes, “We work hard for the money.” But rather than let us talk about how we work, read what our residential painting customers say about the work we did on their homes in and around the San Jose area. We used Jennifer to paint the inside of our new house and she was awesome. Far more detail oriented, genuinely interested in making our house look awesome, and professional than any other contractor or other person we’ve worked with so far for our house. – the actual quality of the paint job is awesome. The work was awesome. Great quality, clean. She finished the job in less than 2 days way ahead of time over the weekend. The pricing was reasonable and she did some additional work and didn’t charge for it. I have had Jennifer work on my house before and intend to do so in the future. We use only top quality materials. Clearly we’re in the smile business. Now how can we help you fall in love with your house and yard all over again? 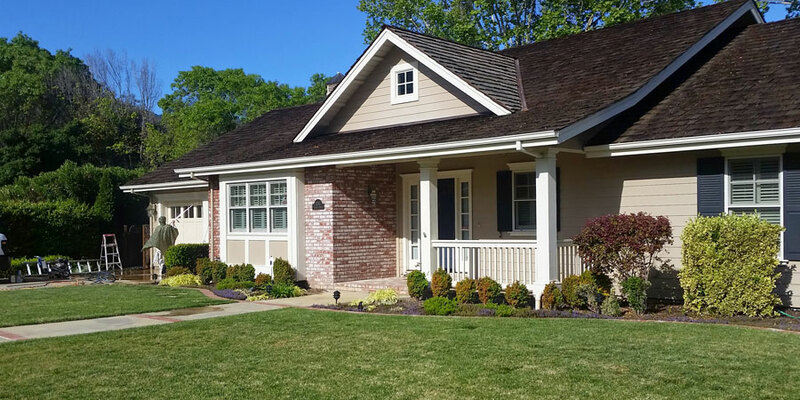 Whether you need a San Jose painting contractor for your home or business, interior or exterior, we can help and we’ll do it with a smile on our face to put one on yours. 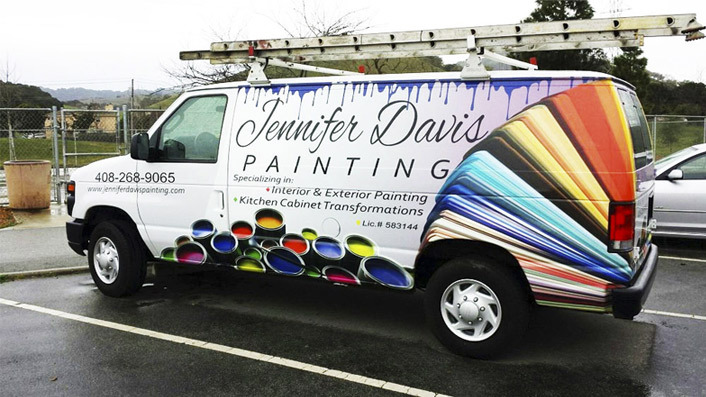 You’ll see our truck and our paint brushes anywhere in the San Jose area, Cambrian, Morgan Hill and beyond. Give us a call today or use the form to the right to contact us. Jennifer or Yvette will get back to you ASAP with a quote.